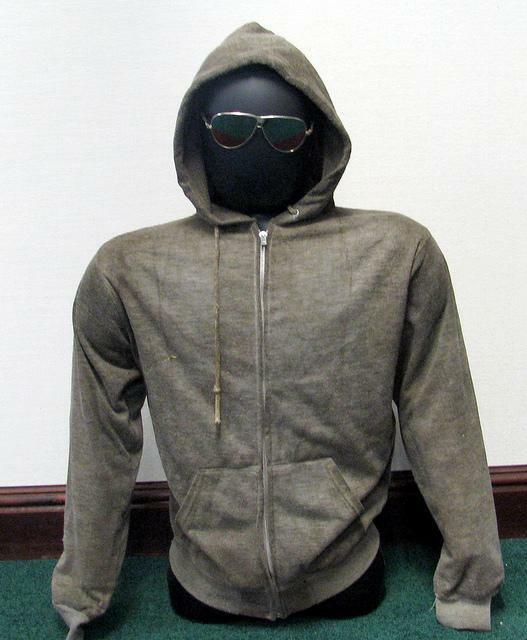 The University of Michigan may be among the bidders as the federal government auctions off the possessions of the man known as ‘The Unabomber’. 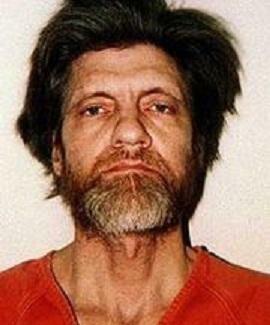 Ted Kaczynski earned his PhD in Mathematics from the University of Michigan. But it’s not his diploma that interests one university researcher. She’s more interested in Kaczynski’s writings and other belongings tied to his decades long campaign against technology, which included a deadly series of bombings. Julie Herrada is the curator of the Labadie Collection, which examines the history of radicalism. 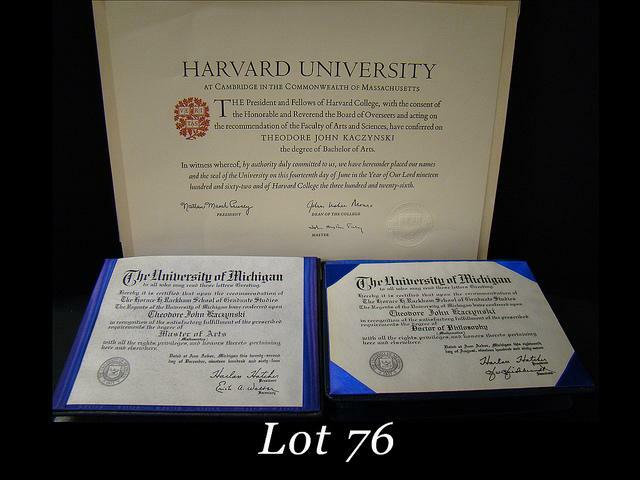 She isn’t sure if there’s anything in the online auction that would be worth buying for academic research, because many of the documents in the auction have been redacted by the federal government. Herrada says the university already has an extensive collection of Kaczynski’s personal correspondence, which he has been sending to the university for years. 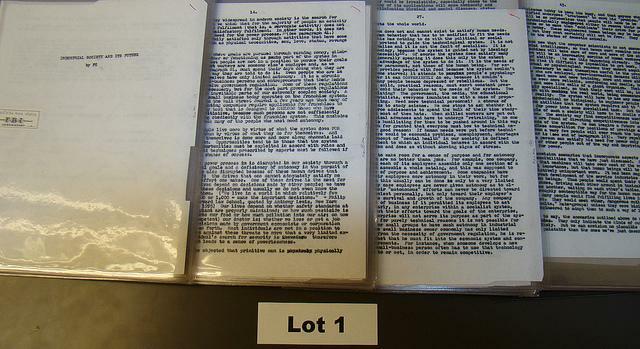 The online auction of Ted Kaczynski's personal effects begins today.